We offer a range of Iso-Molded Graphite to suit EDM Graphite applications with its suitability to high-temperature applications. 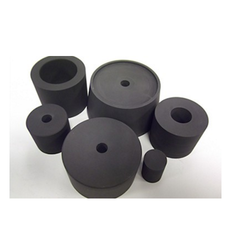 Our offered range has high durability and has good machining property. Looking for EDM Graphite ?